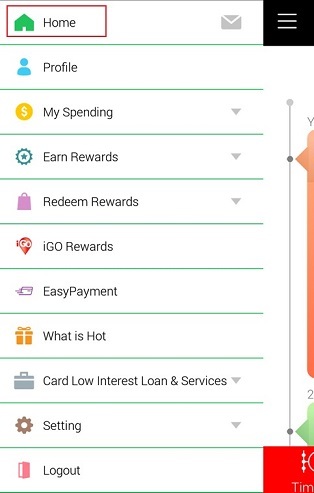 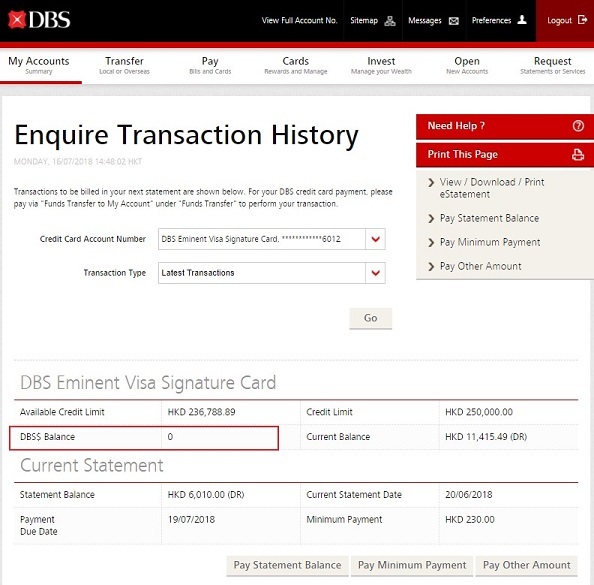 You can check your DBS$/COMPASS Dollar balance through DBS Omni and DBS iBanking etc. 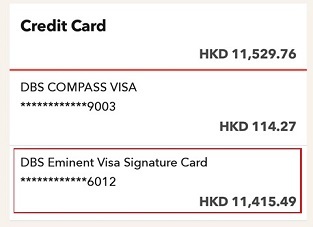 Scroll down to the “Bonus Point Balance” to see the DBS$/COMPASS Dollar balance of your credit card(s). 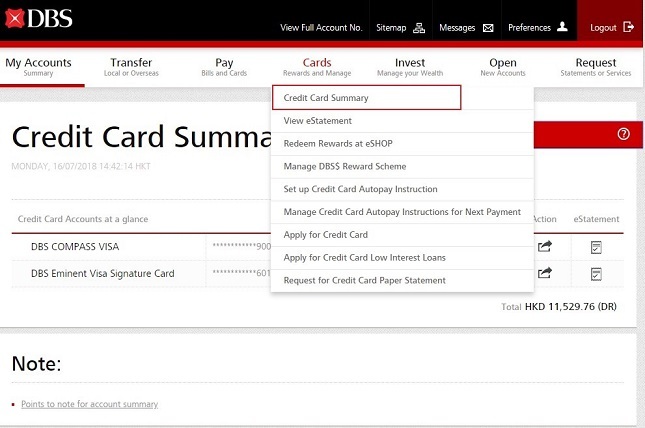 Select the credit card account to view its corresponding DBS$ balance. 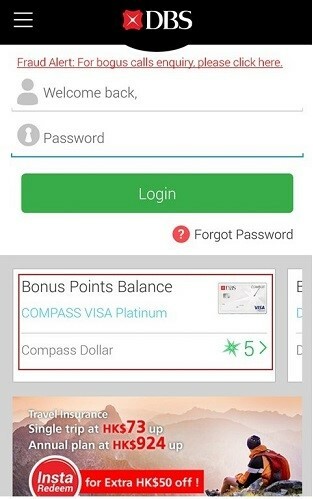 You can see the COMPASS Dollar in the statement/eStatement . 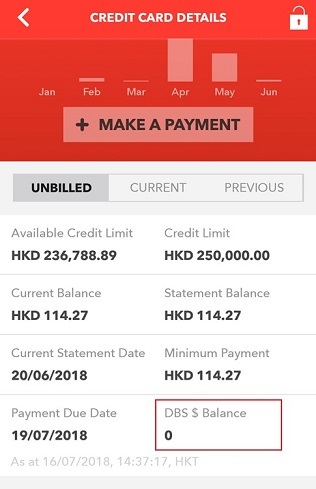 The balance is as of the statement date only. 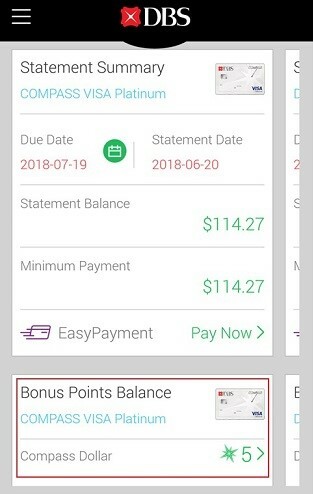 When you use Compass card to pay for your bill, you can find the COMPASS Dollar balance in the sales slip after every purchase at designated merchant.